How are Biometric Systems Helping in Curbing Exam Malpractices? For years the methods used for admitting students to an examination have been very primitive. Either the school authorities used ID cards, Library Cards, fees Clearance Cards or Photo Cards, etc. for authenticating students into an examination hall. However, there were lot of problems faced by the school management in such method such as sometimes the card would be stolen, forgotten at home or even faked in some cases. But the good news is that with the use of a multi-mode biometrics which includes (fingerprint software and other biometric identification like face recognition) has brought a solution to the problem of examination malpractice to a great extent in schools. Multi-mode as the name suggests means using of multi or more than one biometric factor to provide increased security. Today, the multi-mode biometric has been used in different Nigerian schools to address examination malpractices. 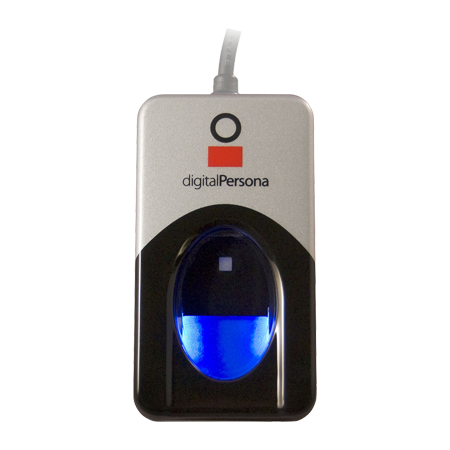 The use of biometric identification has also lead to increase in efficiency. Instead of serving a long queue for checking the students’ I.D before letting them inside an examination room, the biometrics helps schools to avoid backed-up, unauthorized entry, fake I.D. cards. In a survey it was found that a school system where biometric devices where used instead of PIN pads. With a number of students standing outside examination halls each and every minute saved can prove precious in not only helping students accommodating themselves better before an exam when inside the room but also helped the school authorities in curbing any mal practices. 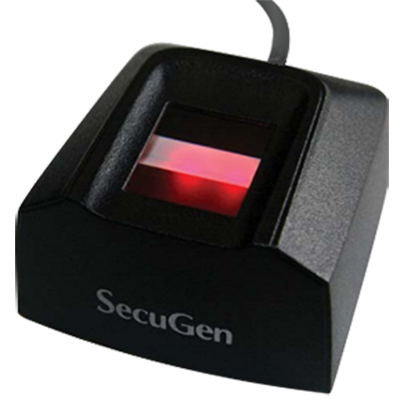 Also the use biometric devices help increase security levels of the school and protect the students’ privacy. This is because of the simple fact the as against the traditional I.D cards and Pins one student cannot misuse, forge , steal another student’s biometric identification in order to access a fellow students account. 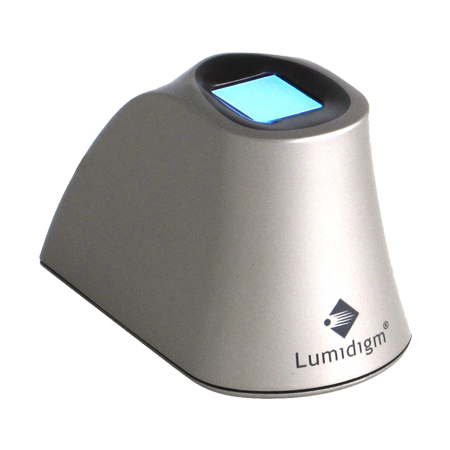 With such benefits of Fingerprint software more and more schools all over the world are using these methods. 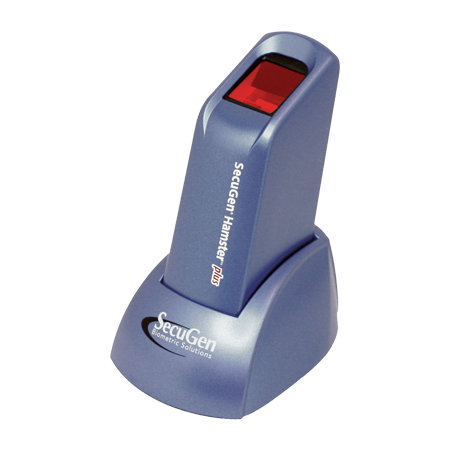 These biometric means are much reliable, they save the cost of producing cards, easy to use, as well as secure for the students. Along with this, schools managements have are also becoming aware that the biometric identification is not as high-tech ultramodern concept and is quite affordable. These methods have proved to be very handy in curbing the problems relating to forgotten Pins, lost cards, and the potential for misuse due to bullying and so on.